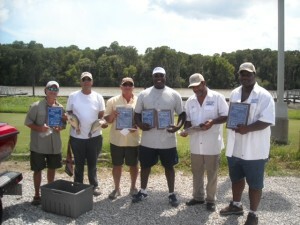 Second place: Kenneth Bergeron and Jerome Chambers 9.06 lbs. Third place: Glenn Davis and Kevin Ellis 8.64 lbs. Big fish went to third place winners 1.72 lbs. All results based seven fish weigh in. First place winners caught their fish in Lake Verret. Second place fish we caught in Spillway. 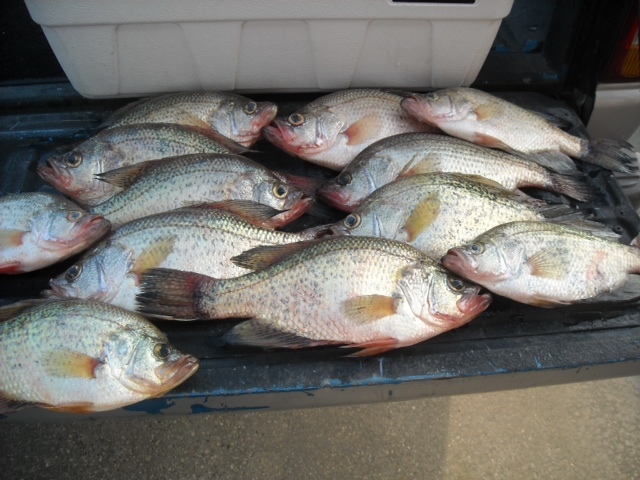 Had a real good turnout, if you want to meet a lot of good people that commit themselves to sac a lait fishing fish, the next tournament on August 10, 2013. Tournament will be either side Lake Verret or Spillway Belle River Landng or Adams Landing. Contact Glenn Davis at (225)-354-1811 or (225)-359-3178.